Natural Calm Review - This Natural Vitality Supplement Work? Given my preference for natural sleep supplements, Natural Calm was one of the first sleep supplements I tried. 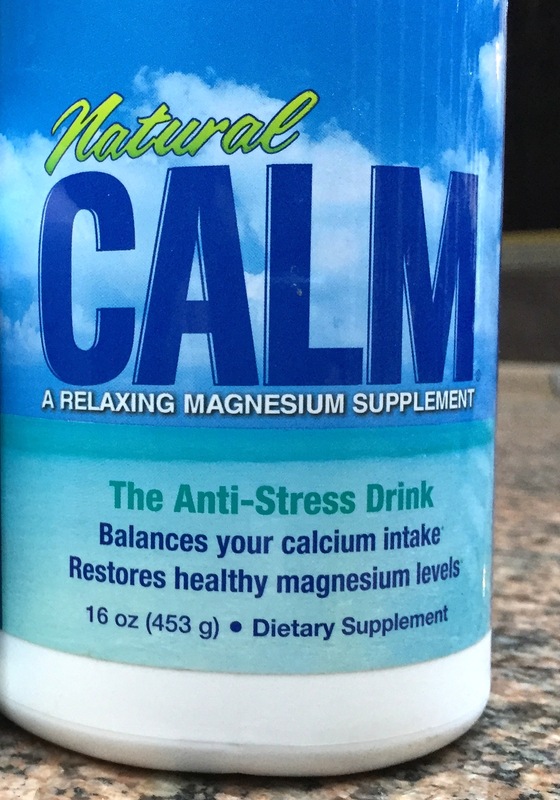 A simple but effective product comprised of mostly magnesium (an essential mineral involved in sleep cycles, bone, and heart health) Natural Calm is a supplement I use often, and not only at bedtime. As I mentioned in *this* article, magnesium and calcium work best when taken together, so consider taking a calcium supplement alongside it. My favorite is the Garden of Life Plant Calcium, which also contains D3 and K2, two synergistic vitamins most adults do not get enough of. The ingredient list is simple, and even shorter for the non-flavored variety. 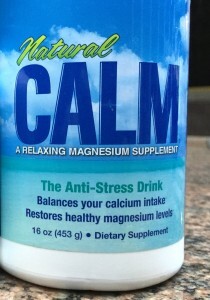 Magnesium — Listed as ionic magnesium citrate, Natural Calm’s main ingredient is derived from citric acid and magnesium carbonate, creating a highly absorbable, supposedly proprietary blend of this mineral. Organic Orange Flavor — A mild and natural-tasting flavoring agent. Organic Stevia — This plant-based sweetener is 200 times sweeter than sugar and adds virtually no caloric value to this supplement. The instructions on the bottle say to add 2 tsp. of Natural Calm to 2-3 oz. of hot water or to a glass of cold water. Adding water to the powder initiates the chemical reaction that binds the magnesium citrate to the citric acid, giving way to magnesium citrate, a form of magnesium that is easier for our bodies to assimilate. (Hooray, science!) When you add hot water to the powder, this reaction occurs immediately, but my preference for cold beverages (I’m the odd duck ordering cold-brew coffee on a zero-degree day) has deterred me from trying the supplement with hot water. I add 2 tsp. of the powder to about 2 oz. of cold water, then wait until the fizzing stops, as per the directions, before drinking it. The flavor is pleasant enough, but I would prefer not to drink a full glass of it. I usually have a full glass of cold water as a follow-up. I can usually feel my heart rate steady and get sense of calm right after I drink it. I fall asleep quicker and wake up less often when I take Natural Calm, and there is no “hangover effect” in the morning. As someone who loves to travel, but hates to fly, I have started using a half-dose of Natural Calm at the beginning of my travel days and another half dose once I get on the plane; it has helped me reduce travel stress tremendously. If you are new to taking magnesium, start slow. 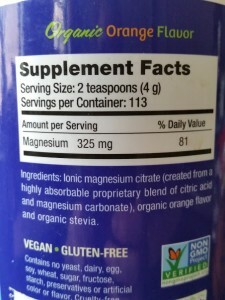 Too much magnesium may cause diarrhea, but it hasn’t ever been a serious problem for me. I love this stuff. Natural Calm is natural, gentle, and as someone who prefers pills to liquid remedies, the taste is not horrible — though maybe a bit metallic to some. This has also made flying a lot more bearable as well. I will continue to use this as both a travel aid and a sleep supplement. Interested in buying Natural Calm?